Social investment has been a “hot” topic in Europe for the past few years. 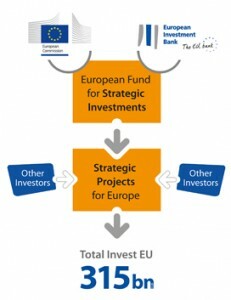 Recently with the release of European Commission President Juncker’s Investment plan to boost economic and job growth in Europe, the policy topic of investment, both economic and social, has risen to the forefront of political debates. To know more about Eurodiaconia’s work on this topic, please contact our Policy Officer Anne-Sophie Wislocki at anne-sophie.wislocki@eurodiaconia.org.